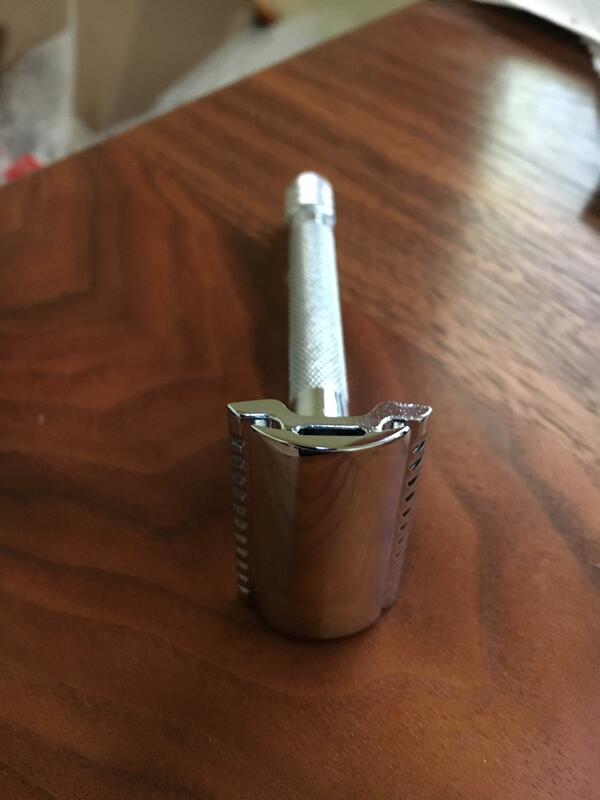 Merkur 23C - new and cheap! 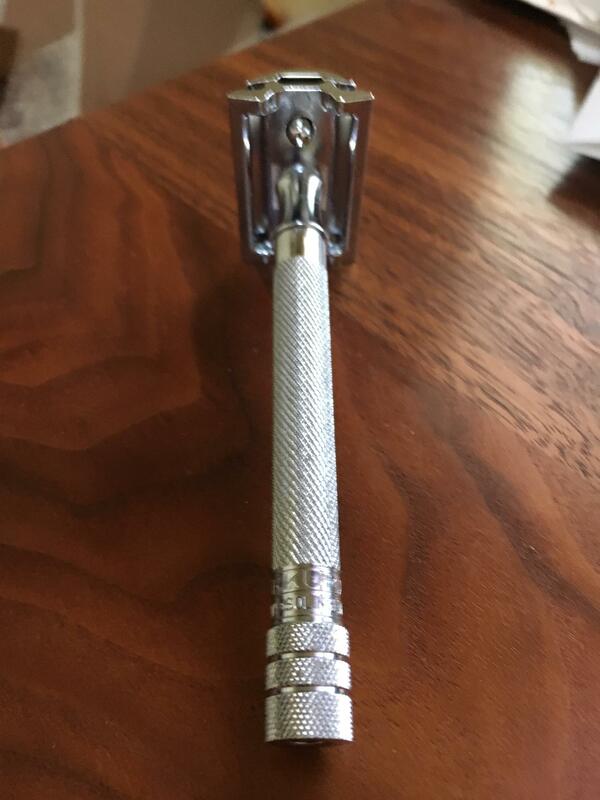 Want to Sell Merkur 23C - new and cheap! OK, I have to go to the post office tomorrow anyway - let's add a new (without box) Merkur 23C to the packages. 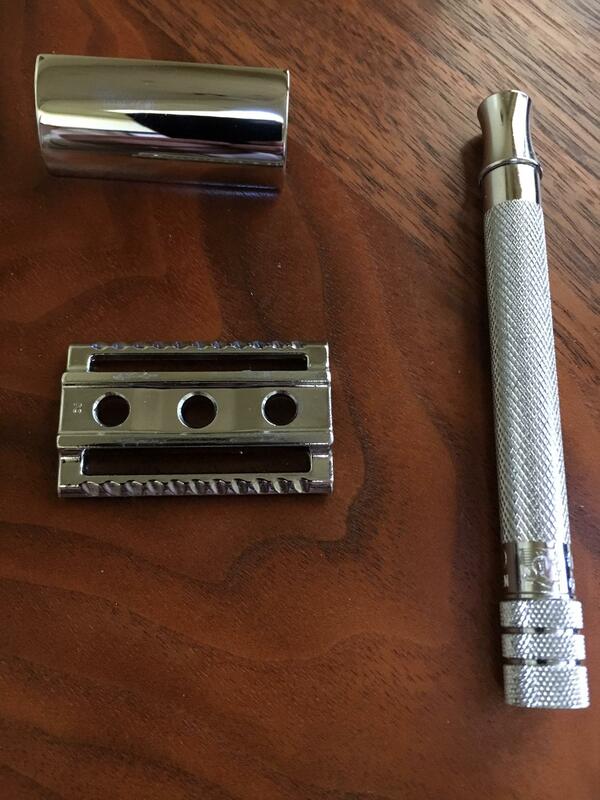 Wonderful 3-piece Merkur razor with the 4" long slim handle - never been used. $20 f&f gets it delivered to your door!